J.C Whitney car show in LaSalle Illinois Sun. 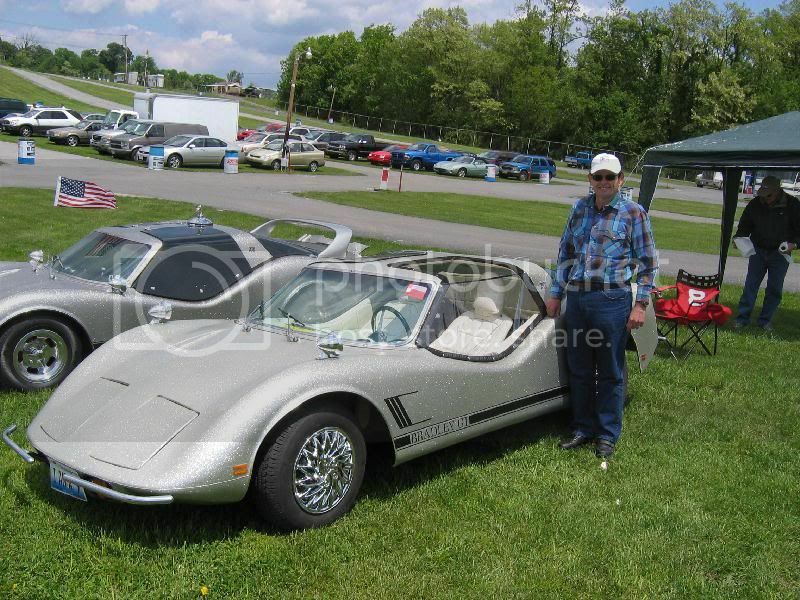 I am getting the GT1 out of storage Sat, giving it a bath, clean the grease off of the chrome and driving it to LaSalle Illinois for the J.C. Whitney car show. Supposed to be a great day. Wish I could join you, but we already have plans for the weekend. Plus mine is still in my shop for servicing and a couple of minor modifications. Our first local car show is tonight, so will only attend as a spectator after we pig out at the 4-H barbecue pork chop supper next door to us. Have fun and post some pictures. Beautiful day for it. I was put in with VWs as there were no Kit Car class. Only 3 of us and I got 2nd place with a trophy. and also got a trophy!